We at Shell Restoration LLC welcome you in reading our page! Shell Restoration is a very tight knit group that has developed an extensive network of the very best contractors in the tri-state area. There is no task too large or small for Shell Restoration. Every project is overseen by an expert project manager. Whether it be an insurance claim or a retail project, we offer the very best in the field to assist you in getting the job done. Insurance claims can be a tricky undergoing for most folks. 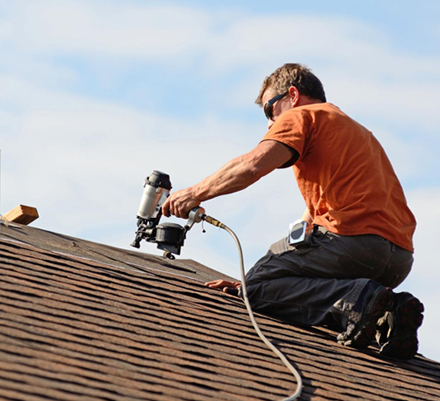 It’s not as simple as just getting a guy that knows how to do roofing or drywall or whatever may be damaged that the insurance company is liable to pay for.